Setting up Checkpoints with Barcodes in the Silvertrac issue monitor is very similar to setting up Qr Codes and NFC Tags. The only difference is the inputting of the QR / NFC Code Value. 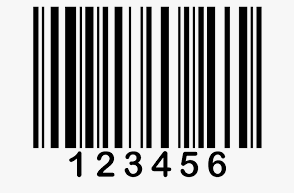 Barcodes are purchased, typically in blocks of 100, by a third party provider and come with a pre-existing number value that is input in the issue monitor under the QR/NFC Code Value. 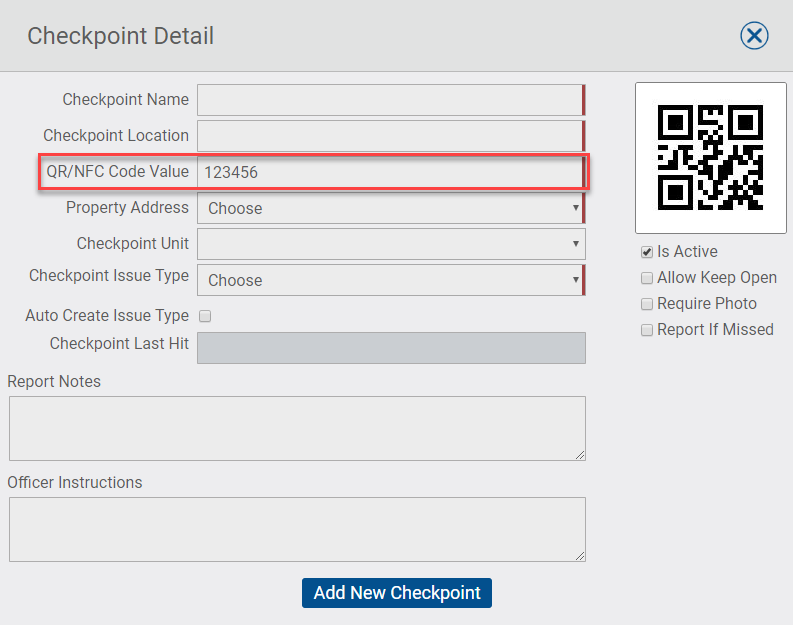 In this example, when setting up the Checkpoint the QR/NFC Code Value would be entered as 123456. Barcodes can be used in a variety of applications including weather resistance. Barcodes and can be customized to include logos and company branding. Barcodes are smaller than QR Codes.